This community arts center/museum is a local beacon of inspiration. 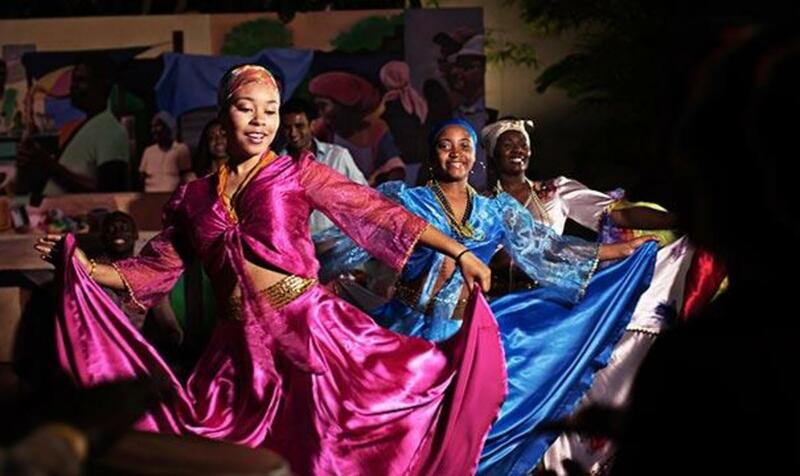 The Complex showcases Haitian art, sculpture and crafts; offers classes - like screen printing and Afro- Caribbean folk dancing and has performances in a 300-seat theatre. Residents and visitors will gain exposure to Afro-Caribbean culture, entertain and develop new talent and expand their knowledge of the arts. The Complex is also host of the hands-down, best and most fun free night out in Miami – Sounds of Little Haiti. Come and party Port Au Prince style - with live music, Kreyol cooking, hand-crafted art for sale, plus lots of dancing.